The General Assembly of the United Nations, at its 66th session, declared 2014 as the “International Year of Family Farming” (IYFF) and invited FAO to facilitate its implementation in cooperation with governments, the United Nations system and relevant non-governmental organizations. Family Farming (which includes all family-based agricultural activities) is a means of organizing agricultural, forestry, fisheries, pastoral and aquaculture production which is managed and operated by a family and predominantly reliant on family labour, including both women’s and men’s. The family and the farm are linked, co-evolve and combine economic, environmental, social and cultural functions. Family Farming is one of the most predominant forms of agriculture worldwide, in both developing and developed countries. Diversity of national and regional contexts, in terms of agro-ecological conditions, territorial characteristics, infrastructure availability (access to markets, roads, etc. ), policy environment, and demographic, economic, social and cultural conditions, influences FF structures and functions, as well as livelihood strategies. The sector comprises a wide spectrum of farm sizes and types. At one end of the spectrum are very large landholdings of several hundred hectares in high-income economies where farms can be easily cultivated by one or two family members with the use of labour-saving machinery and hired labour. At the other end of the spectrum, in low-income economies, FF usually consists of smallholdings of a few hectares or less, often oriented towards subsistence with low marketable surplus. The International Planning Committee for Food Sovereignty, as an autonomous, self-organised global platform of social movements and civil society networks worldwide representing hundreds of organizations and more than 300 millions small-scale food producers would like to participate in the IYFF in line with its history and legitimacy, proposing a forename to its events: “Peasant Family Farming”. Peasants’ farming systems play a decisive role in feeding the world population, at national and international levels. At the same time, they make up 80 percent of people suffering from hunger. They are victims of systematic discrimination and human rights violations. The Hunger Task Force of the Millennium Project found that about 80 percent of the world population suffering from hunger live in rural areas: about 50 percent live in rural small-holder farming households while another 22 percent are farming households that do not have access to land. Eight percent are herders, fishers and forest-dwellers. Overall, 60 percent of those suffering from chronic hunger are women, and rural women are particularly affected. 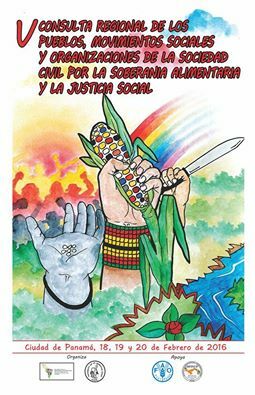 In its study, the Advisory Committee to the HRC identifies five main causes of the discrimination and vulnerability of peasants: expropriation of their lands, displacement and forced evictions; gender discrimination; absence of agrarian reform and policies for rural development; lack of minimum wages and social protection measures, especially in the context of privatization of land and water resources; and the repression and criminalization of movements defending the rights of people living in rural areas. 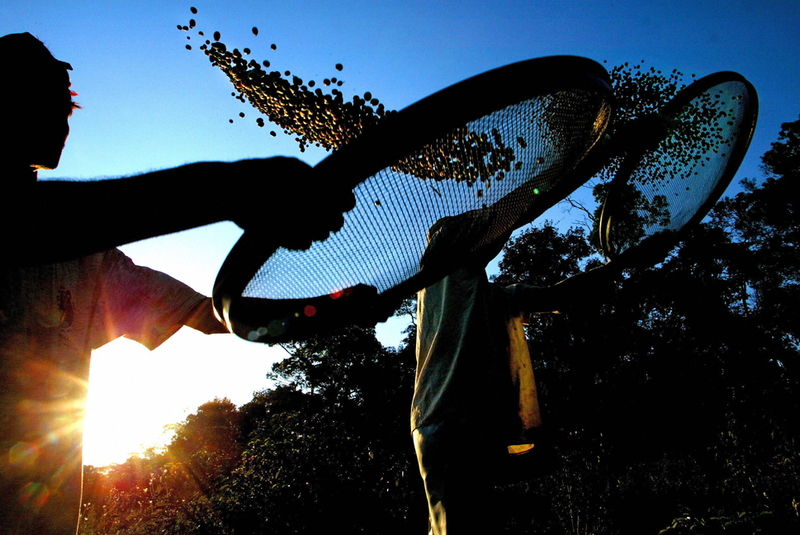 Access to productive resources is crucial for peasants, and for all strategies that aim at effectively combating hunger and poverty in the world. However, the often precarious access to land and other resources is currently threatened by a dramatic new wave of large scale land investments. While precise details are hard to come by, it is estimated that at least 70 million hectares of good agricultural land have been transferred from peasant farmers to corporations in the last few years alone, and every day more investors join the rush. 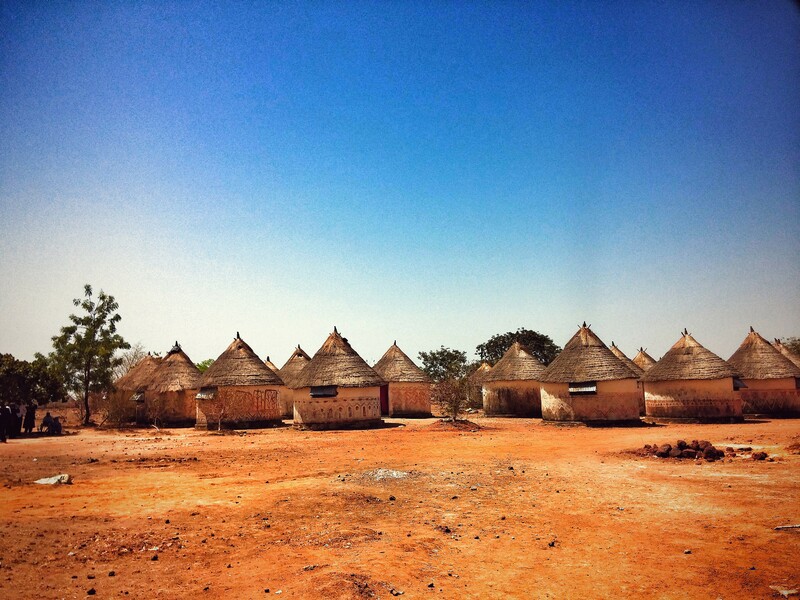 Peasants around the world also face increasing constraints from natural resource degradation and climate change. The ecological impacts of the industrial agriculture are disastrous and range from high vulnerability to the effects of climate change and plagues; destruction of biodiversity; salinization and loss of fertility of soils; excessive use of water and contamination of water resources. According to the FAO’s last report on the State of the World’s Land and Water Resources for Food and Agriculture, 25 percent of the world’s soils are degraded. Furthermore, industrial agriculture is responsible for 13.5 percent of CO2 emissions. As mentioned before, peasant family farming represents a sustainable alternative to increase food production. The International Planning Committee would like to contribute to the International Year of Family Farming, introducing the “peasant” wording to the celebration in order to recall the role of millions of unknown peasants, who have been cultivating the land and conserving the world’s agricultural biodiversity for the last 12000 years. The International Planning Committee for Food Sovereignty would like to contribute to the celebration of the International Year of Family Farming through the publication of a study documenting four successful experiences from different regions that demonstrate the effectiveness of peasant family farming, its positive impact and results that are stable in the long term, and that it provides a viable alternative to tackle food insecurity and poverty in rural areas. The main objective of the publication is to document examples of sustainable and successful peasant and family farming agricultural practices all over the planet. Although the names we use may vary considerably from one place to another, the IPC wants to share the experiences and the common key principles of truly sustainable peasant agriculture, involving a combination of recovery and revalorization of traditional peasant family farming methods and the introduction of innovative ecological practices. The 4 case studies of successful stories will be documented by IPC partners in the involved regions (Latin America, Africa, Europe, Asia), identifying best practices of family and agro-ecological models in agriculture at grass-roots level, with a special focus on positive outcomes in promoting socially fair and ecologically sound agricultural development. The action researches will pay special attention to aspects relating to (i) sustainable management of environmental resources, (ii) seed systems management at the farm level in order to better understand constraints and possibilities of using locally adapted varieties and (iii) valorization of agricultural biodiversity, with the aim of capitalizing different experiences of small-scale agricultural production within a participatory and negotiated approach to territorial development. The case studies provide outcomes at different levels: (i) description of local and national contexts focusing on aspects that are most relevant to this study; (ii) involvement and motivation of local stakeholders; (iii) needs/resources assessment; (iv) collection of existing background information in terms of knowledge, networks and already existing perceptions of family and agro-ecological models in agriculture. The outcomes of the study will be published by FAO and presented during the official IYFF activities. peasants are women and men, including the landless, who have a direct relationship with land and nature through the production of food and agricultural products by working the land. Peasants have been cultivating biodiversity for 12,000 years, selecting seeds and adapting their plants to specific farming conditions. Through thousands of years of continuous management and innovation by peasants, the few initial crops and varieties evolved into an unconceivable wealth of crop diversity. An estimated 7000 species of crops have been cultivated or collected by humans for food, and the estimated number of distinct varieties of each of these crops exceeds100,000.